A lightly striated tone-on-tone style. The leaf-patterned 10"x20" Glint Decorative Tiles are suitable for creating feature walls (giving a wallpapered look). Some leaves in the Glint pattern have a reflective finish. 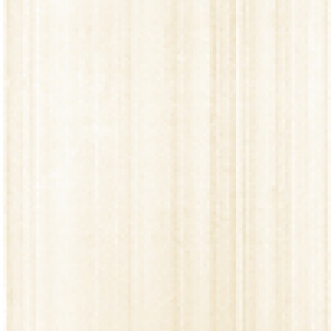 Our co-ordinating Norman Series Glazed Porcelain floor tiles are stocked in size 12"x12".